Honolulu, HI/Press/March 4, 2019 – Lawrence D. Kumabe, Attorney and Owner of the Law Office of Lawrence D. Kumabe was selected for inclusion in the forthcoming Top Attorneys of North America 2019-2020 edition of The Who’s Who Directories. 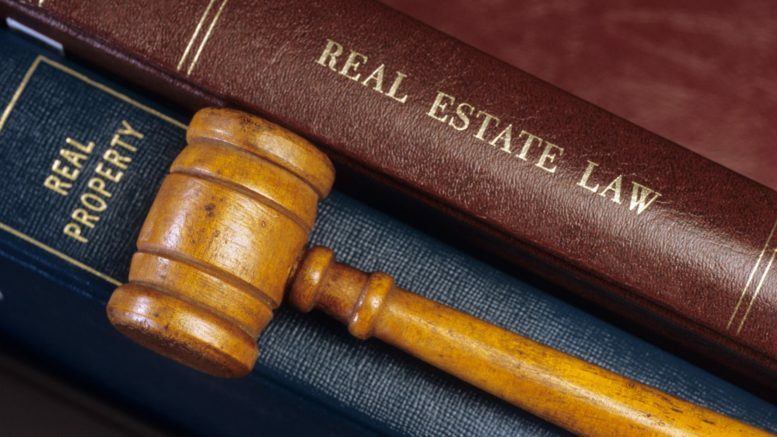 The accomplishments attained by Mr. Lawrence D. Kumabe in the field of Legal Services, warrants inclusion into The Top Attorneys of North America. Attorney admitted to practice by the Hawaii State Bar in 1971, has been practicing law for over 45 years. His area of concentration is real estate (mostly commercial). Mr. Kumabe is a graduate of the University of California Berkeley-Boalt Hall. 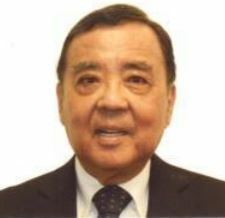 He is President of the Japanese American Citizens League. He is recognized by Martindale-Hubbell. 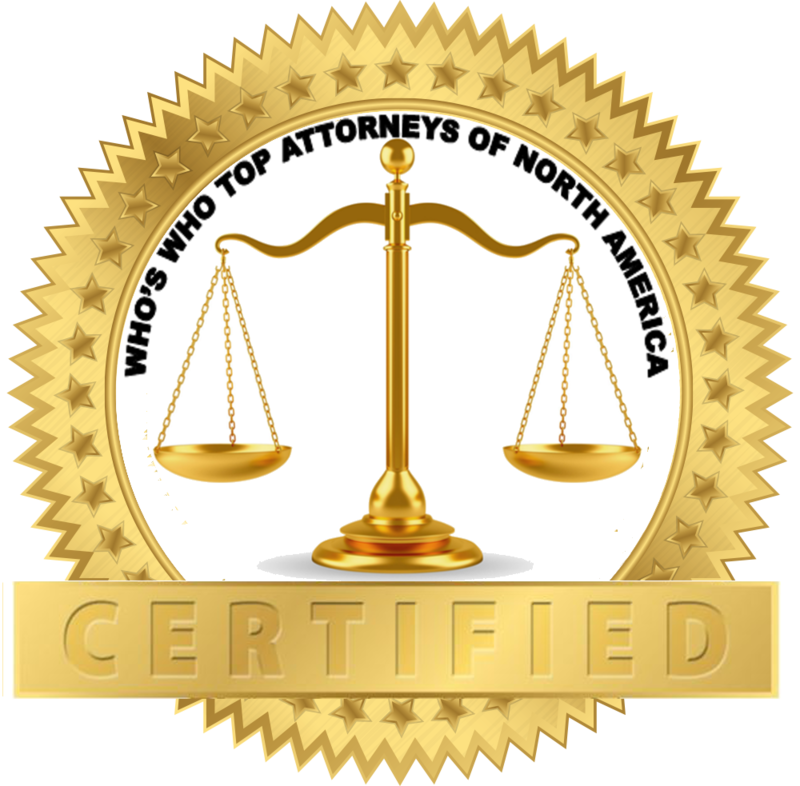 Be the first to comment on "Top Attorney – Lawrence D. Kumabe"